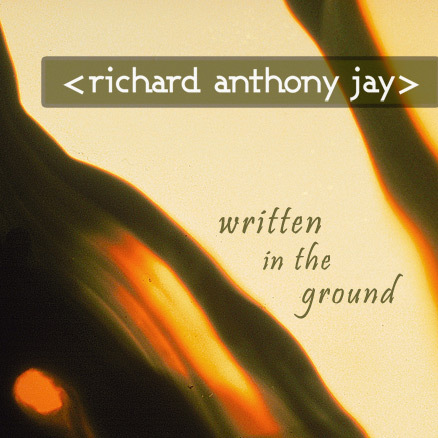 Released in August 2009 on CD and digital, THIS IS WHAT I LIVE FOR was Richard Anthony Jay's first solo album. 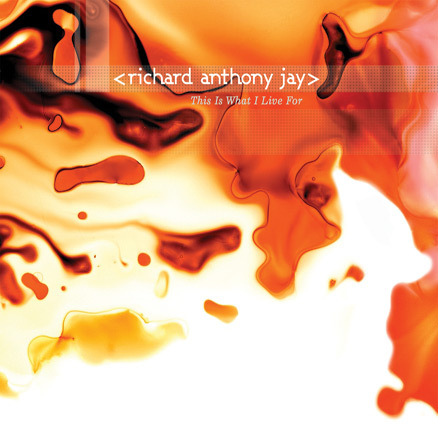 Featuring Richard on piano, it also includes members of The Hallé Orchestra, and Grammy-winning musician Davy Spillane. 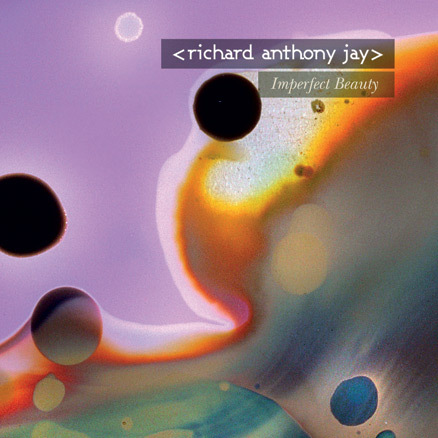 MUSO magazine called it "Contemporary, intricate and haunting", whilst influential blog THE SILENT BALLET said "Jay successfully crafts an album of great instrumental dexterity and narrative prowess that should easily enchant admirers of the genre. 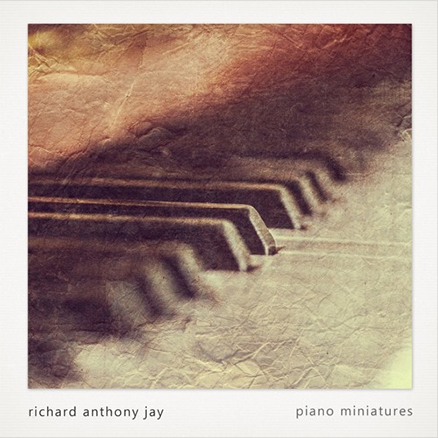 Recommended for fans of Max Richter, Ludovico Einaudi, and Olafur Arnalds".